Trying to thin out a render? GIMP Forums / GIMP / Beginners / Trying to thin out a render? Hi everyone! I'm fairly new to gimp. So, I want to make this render thinner than it is. 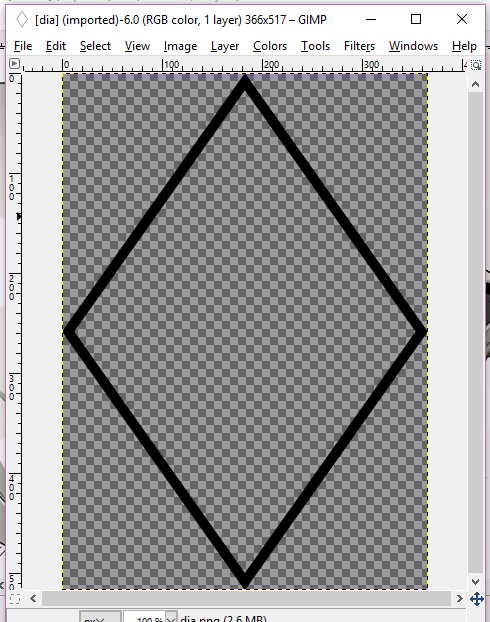 Thinner meaning just thinning out the bold lines so that it doesn't look so thick. I've tried erasing but it ends up looking uneven and jagged, and I can't see a way to select the lines in a way that is straight so that I could cut it. Can anyone help please?